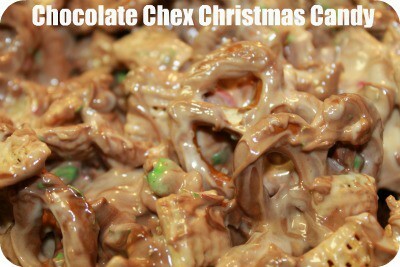 Yesterday on Facebook my friend Kari posted a picture of her “White Trash Candy” she was making for the holidays. After giggling a few minutes I commented asking for the recipe. The girls and I headed off to Publix for the ingredients, and though ours didnt turn out very “white” it was certainly very yummy, and something we are sure to make again and again. Melt the almond bark as instructed on the packaging. While melting mix remaining ingredients in a large bowl. Pour melted almond bark and mix to coat well. Spread thinly on wax paper or a cookie sheet. Let cool. Break with a knife and enjoy! Now as you can tell from the picture, mine did NOT turn out white – the chocolate chips melted while I was mixing – but Kari said I may have had the almond bark too hot. Toni chimed in and said that she uses white chocolate chips… THAT was a novel idea! 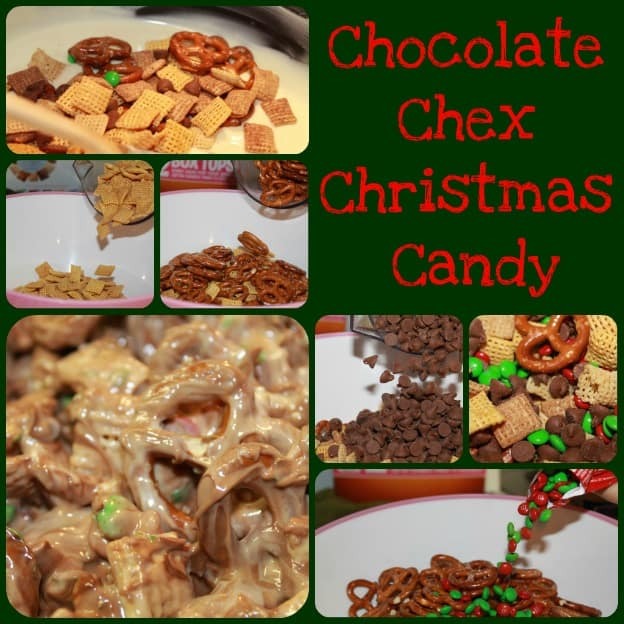 This recipe was very quick and easy and the girls were even able to help by measuring and mixing the dry ingredients together. It also makes an enormous portion, so it is great for gifting. Besides, everyone needs a little “White Trash” in their holiday, right?